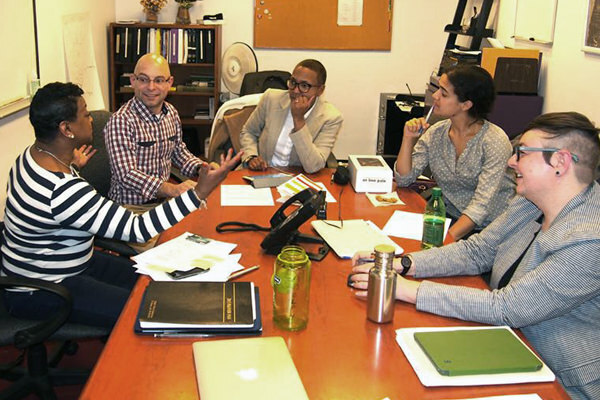 Brooklyn Community Pride Center is seeking a full-time program manager to join our energetic team. The program manager reports to the director of programs and collaborates with the Pride Path program manager, program associate, and the development and engagement manager as appropriate. For more information, including a position description and instructions about how to apply, please click here. Please note that only those people selected for an interview will receive a response. No phone calls please except for internship inquiries. Only open positions are posted. 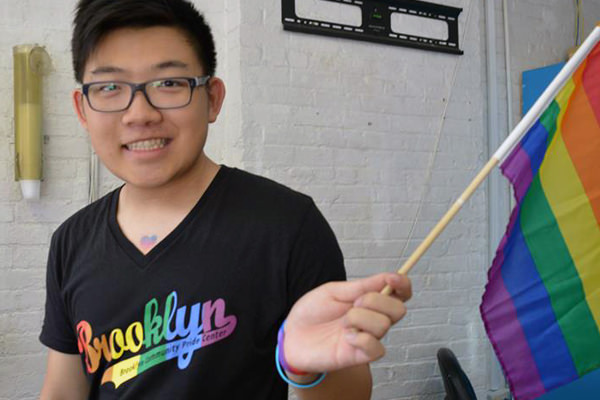 Inclusion and transparency are important core values of Brooklyn Community Pride Center. We make concerted efforts to ensure representation through-out the hiring process and want to be transparent about how we recruit and who is involved in the process. 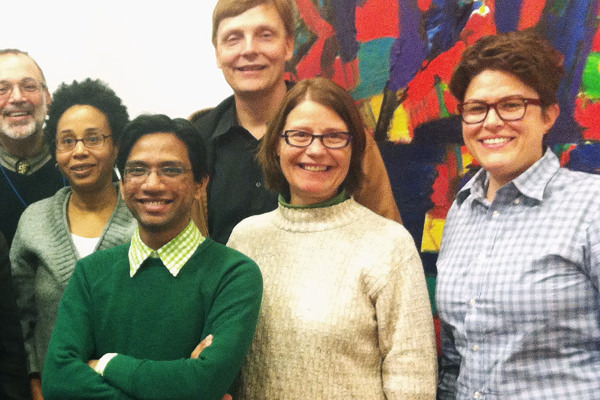 We are proud that our staff and board reflect the incredible diversity of the LGBTQ+ community! Current staff inherently identify along the LGBTQ+ spectrum and are 54% people of color, 46% white, 27% transgender gender nonconforming, 27% feminine-identifying, and 73% masculine-identifying. Governing board is 75% people of color, 25% white, 13% transgender gender nonconforming, 50% feminine-identifying, and 37% masculine-identifying. We believe that multiple perspectives from both inherent and acquired diversity in the hiring process reduces implicit biases while encouraging great-fit candidates to rise to the top. Currently, 83% of the hiring team is women, transgender men, and/or people of color all of whom are on the LGBTQ+ spectrum. 17% is white men on the LGBTQ+ spectrum. Interview #1: An introductory conversation that covers basic questions on both sides of the relationship. This stage of the process is generally conducted by the Brooklyn Chamber of Commerce on behalf of the Center. Interview #2: Interviewers consist of employees, board members, and advisors of the Center. This is a great opportunity to get to know people with whom you would work most closely! Interview #3: All finalists complete an experiential challenge intended to provide candidates with a deeper understanding of who we are as an organization while engaging them in an authentic task. The resulting work product is shared with leaders of the Brooklyn Center during a fluid conversation. Associates and assistants participate in a simplified version of the above. Interviewers who have an existing relationship with a candidate that could compromise a fair and equitable judgement are recused from all interviews of that particular candidate. Please note that only those people selected for an interview for open positions described above will receive a response. No phone calls please except for internship inquiries. Only open positions are posted.